Watching your baby thrive is something that all mothers crave. My role as a lactation consultant (IBCLC) is to empower women with evidence-based information and empathetic, non-judgemental support. 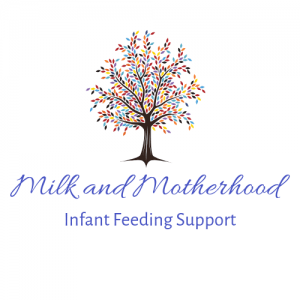 I am here for you at any stage of your breastfeeding journey: from pregnancy, through to the first days and weeks of your baby’s life, to established breastfeeding and through to weaning. We work together to allow you to build a nurturing and satisfying breastfeeding relationship with you baby. I provide consultations as home-visits throughout Zurich, Zug, Schwyz and St Gallen, or at my practice room in Thalwil. I will also happily provide global support via Skype. 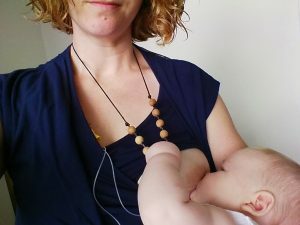 I am an International Board Certified Lactation Consultant (IBCLC), offering evidence-based information and empathetic support that enables you to move into motherhood with confidence. If you have questions or uncertainties about any aspect of your child’s feeding, I’d love to assist you. All mothers deserve accurate knowledge and compassionate support to enable them to navigate this vulnerable, precious time. 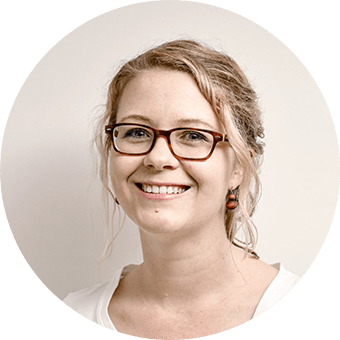 Read more about my areas of specialisation here. Learn about you can do while pregnant to prepare for a smooth breastfeeding experience, along with the typical hurdles you may come across in the first few days. You will come away knowing how to get you both off to the best start possible, no matter what your birth experience. If you have had a difficult feeding experience with an earlier baby, a prenatal consultation can help you to move towards a place of healing, calm and acceptance, and to acknowledge that this new baby will come with their own new story. We can work together to ensure you feel confident, knowledgeable and ready for the next feeding journey ahead of you. Having a baby and transitioning into your role as a mother can be a beautiful, fulfilling time, but it can also be isolating and leave you with more questions and uncertainties than ever before. Read about my options for online connection and support for wherever you may be around the world. You will soon find yourself supporting others, and realising that actually you do know what you are doing! I am passionate about working alongside new mothers, enabling them to feel pride and joy when watching their babies grow. 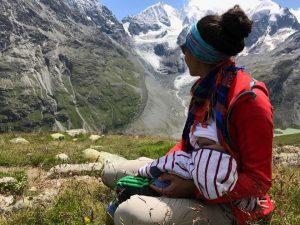 I am an International Board Certified Lactation Consultant (IBCLC) in Zurich, Switzerland, working locally, nationally and globally. 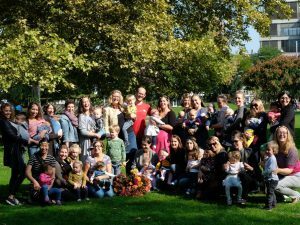 I am passionate about empowering new mothers and their families with empathetic support and reliable, evidence-based information, giving them the confidence necessary to watch their babies grow with pride. To ensure the best support possible, I also collaborate with many medical professionals where necessary, such as postpartum psychologists, gynaecologists, osteopaths, paediatricians, dentists and maxillofacial surgeons, to provide the best possible care.